The Canaries (Canary Islands) are a paradisiacal group of islands lying of the North West of Africa and directly of the coast of Morocco. 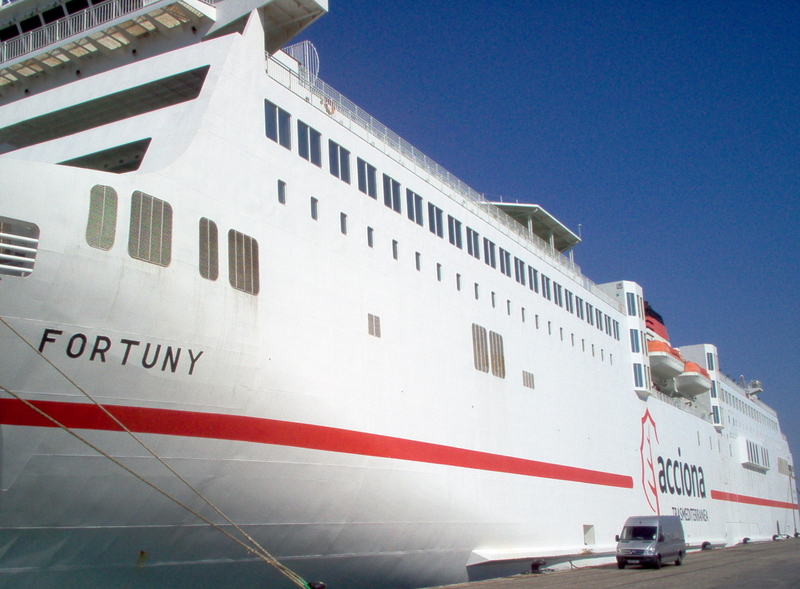 Working closely with the ferry companies which run weekly from the port of Cadiz in south west Spain, a UK delivery removal service is possible to or from the following islands: Gran Canaria, Fuerteventura, Lanzarote, Tenerife, La Palma, Gomera and Hierro. So, if you want to transfer personal belongings, a delivery is easily achieved with PMS Logistics. I do not use any Third Party Storage, Back loaded Foreign Trucks or Containers. A Dedicated Vehicle with a direct, door to door service is what I provide. Using a Dedicated Door to Door Service, is not the Cheapest Option compared to using a Container to The Canaries. This service is charged for a Full Vehicle (15m3). But it is the Quickest and most Secure. Above, loading in Holmfirth in the UK. Below the boat in Cadiz, Spain. Then unloading, door to door on La Palma in The Canaries in 6 days.
" I expected the whole shipping process to be stressful, take ages and be fraught with problems! You turned it into a quick easy, clean and efficient process, and dealt with all the paperwork into the bargain. Everything arrived safely, unbroken and within a few days of me waving you off in England. I really appreciated the way you put my mind at rest by calling me to say you had arrived early for the ferry at the port of Cadiz. I would definitely use your service again and highly recommend you to others! 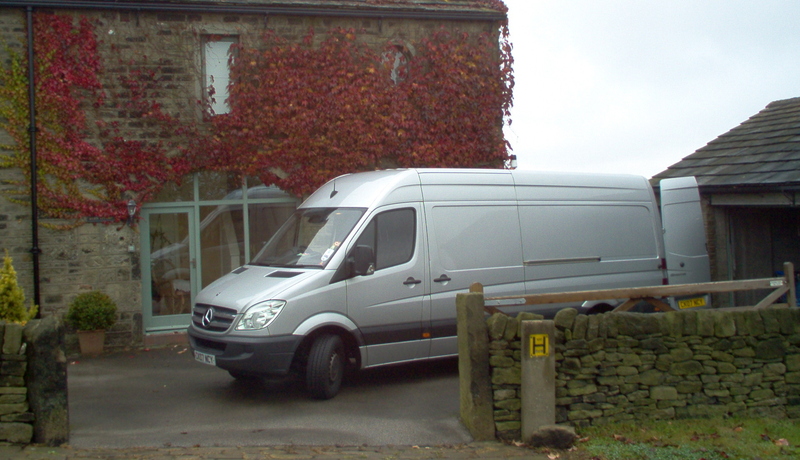 No Fuss, Friendly, Caring UK Removal and Delivery with PMS Logistics. Tenerife: The largest of the Canary Islands, Tenerife attracts the highest number of tourists. Tenerife has Spain's highest peak, Mount Teide (3718 m) which is also the 3rd largest volcano on earth. Just to the west of Tenerife lies the three smaller Canary Islands, Heirro, Gomera and La Palma. Lanzarote: Situated just 70 miles off the coast of Africa, Lanzarote is the most easterly of the Canary Islands. The island is 37 miles (60km) long and 12 miles (20 km) wide, making it the fourth largest island in the Canaries (Canary Islands) (Canary Islands). Many parts of Lanzarote appear to be from another world, often described as 'lunar' or 'Martian', so much so that parts of 'Planet of the Apes' were shot here. Gran Canaria: Sitting right in the middle of the Canaries (Canary Islands), Gran Canaria sits 210 kilometres west of Morocco in the Atlantic Ocean. They call it "the miniature continent" because few places on earth can boast such a diversity of landscapes within such a small area. The mountain range on Gran Canaria, of a height of about 2000 meters, is cut by some bizarre canyons. Fuerteventura: Between Gran Canaria and Lanzarote sits Fuerteventura, only a narrow channel separates Fuerteventura from the African continent. Fuerteventura is the longest Island in the archipelago at 98km north to south and the second-largest Canary Island after Tenerife. Gomera: La Gomera is one of the smallest and greenest of the Canary Islands. Although close to Tenerife, this ruggedly beautiful isle is nothing like its neighbour. 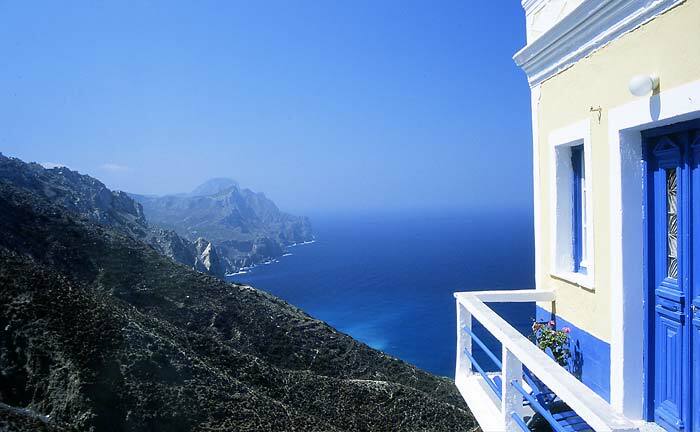 Tourism is low-key and mainly attracts those wishing to walk or relax off the beaten track. The sheltered waters to the south west of La Gomera boast an abundance of cetacean species, especially in springtime, including some of the lesser-known species like the rough-toothed dolphin. Hierro: Spain has declared that El Hierro, one of the smallest of Spain's Canary Islands, will soon be completely carbon neutral. The island, with a population of around 10,000, will be powered by a combination of wind and hydroelectric power. Set on the very edge of the Atlantic, El Hierro is as rich and sweet as the pineapples that grow in its fields.